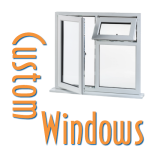 See the world differently through beautiful, energy efficient, stylish windows that suit your house, budget, and style. We are dedicated to bringing you the best products in the business, and as such are your local Allsco and Peter Kohler dealers. 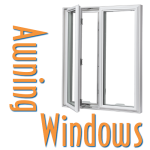 Your windows need to work as hard as you do, and we make sure they do. 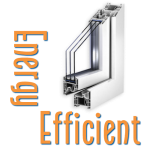 Check out our showroom today to get started improving the look, function, and energy efficiency of your home!